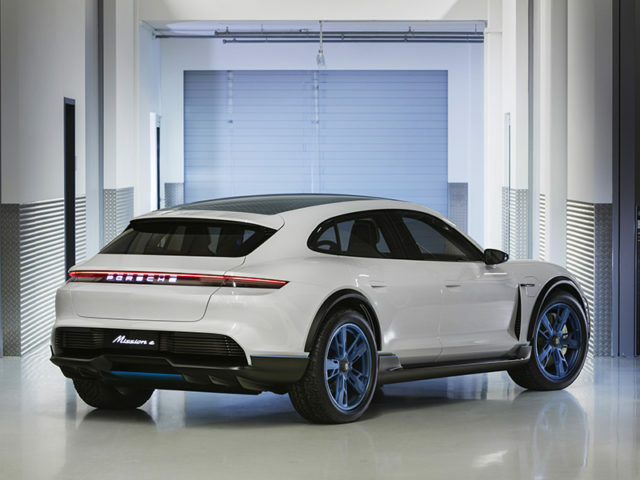 Porsche reveals second electric car concept with 800V system, enabling 250-mile range in 15 minutes. The Mission E Cross Turismo is a so-called cross utility vehicle (CUV), blending coupé and crossover style. 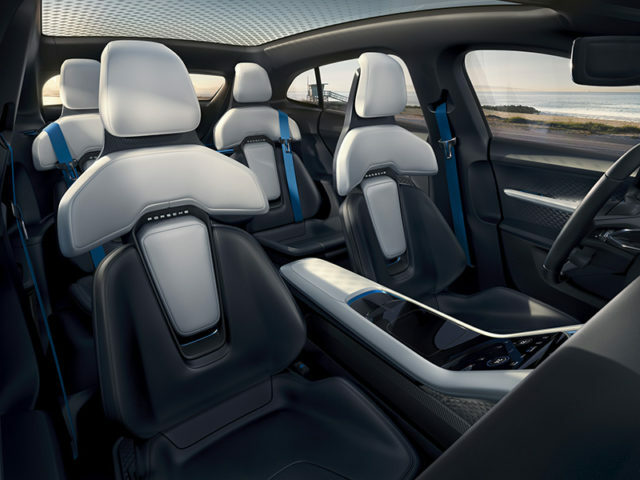 Critically, the car is said to support the new Ionity network – a rapid charge network currently under construction in Europe by a joint venture between Volkswagen Group, Daimler, BMW and Ford, offering 350kW rapid charging. 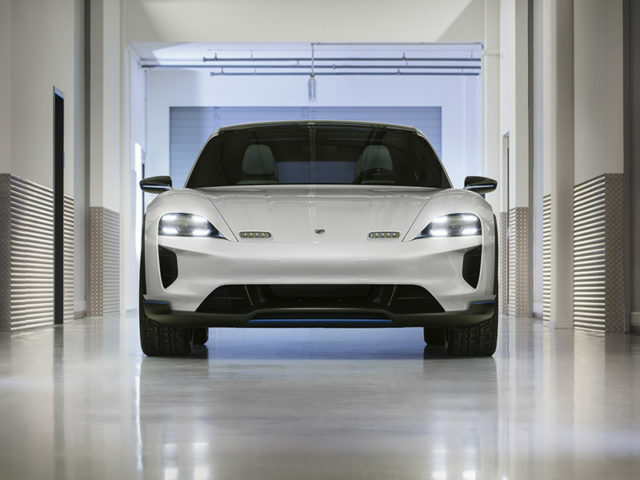 The Porsche’s 800V system is equipped to accept this high rate of charge, which the company says is good for 250-miles NEDC in just over 15 minutes. However, charging can also be done using slower methods and additionally has induction, or wireless, charging built-in. Of course, no Porsche is worth its salt unless it handles like one and the company believes the 595bhp power and 0-62mph time of a mere 3.5 seconds plus a maximum speed of 124mph (reached in under 12 seconds) will be enough to satisfy brand purists. 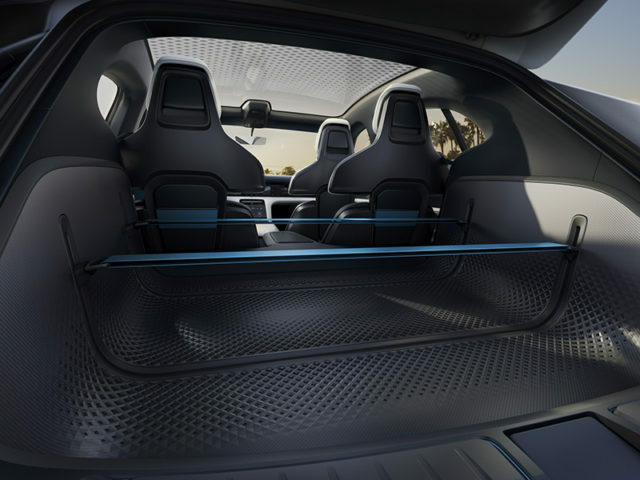 The vehicle also benefits from all-wheel drive and torque vectoring, which Porsche says allows it to guarantee power on any surface. The reveal follows Porsche’s recent announcement to double EV investment, after sales of its plug-in hybrid cars boomed.